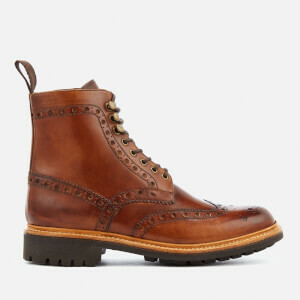 Grenson has come a long way from its beginnings in the 1800s. 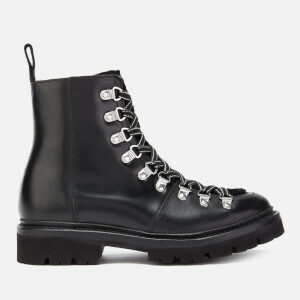 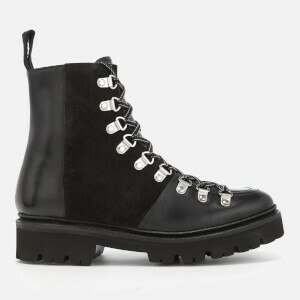 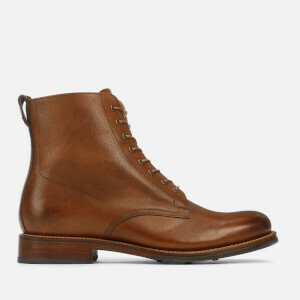 William Green grew up in a cottage in Rushden, Northamptonshire, helping his mother produce men’s boots at home. 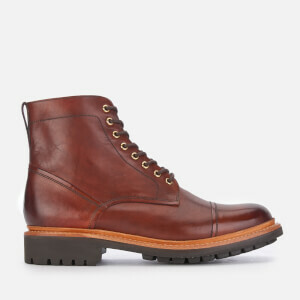 In 1866, he stopped producing shoes and boots and set up his own company, William Green & Son. 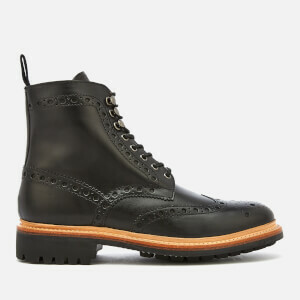 The company’s first factory was opened in 1874 and became one of the first factories to use the Goodyear welt construction to make shoes. 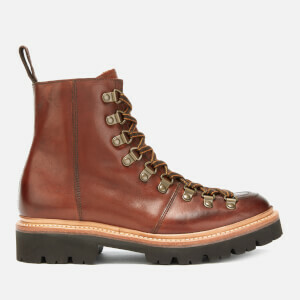 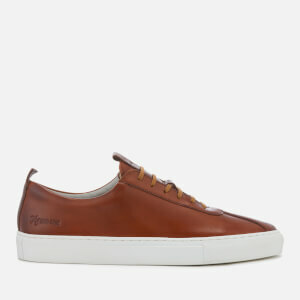 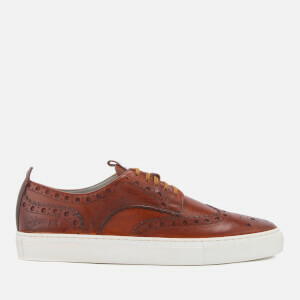 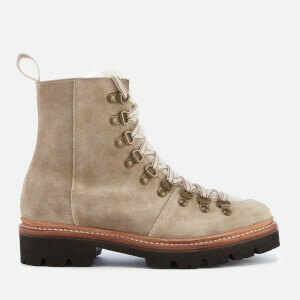 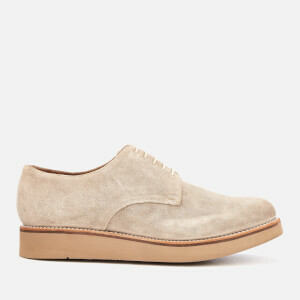 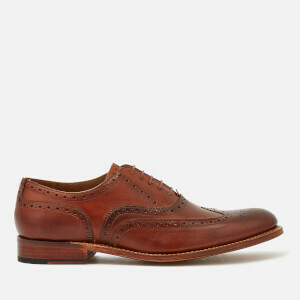 The company’s name changed to Grenson and became known for its high quality, durability and skilled craftsmanship. 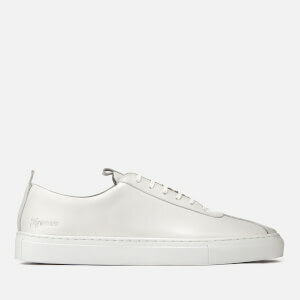 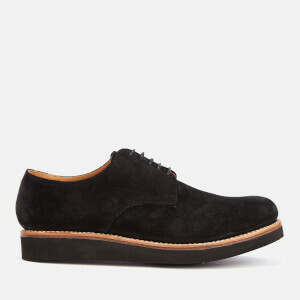 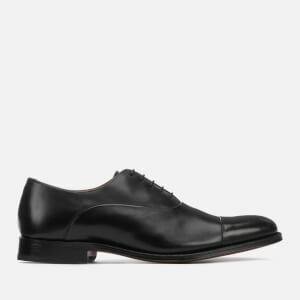 Today, Grenson shoes are still manufactured using Goodyear welting. 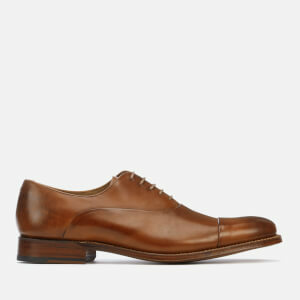 The process can take up to three weeks, but the end result is quality shoes that can last lifetimes. 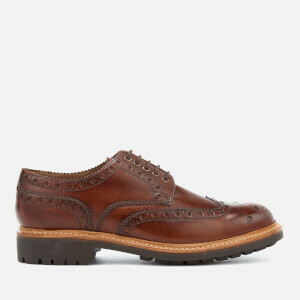 Here at AllSole we stock a wide range of men's and women's Grenson shoes suitable for most formal and casual occasions. 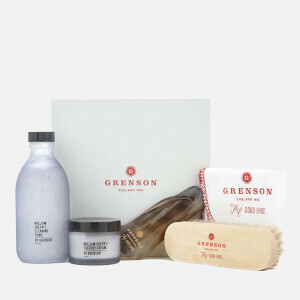 We also offer official Grenson shoe care products including waxes, brushes, and cleaning tonics designed to keep your shoes in pristine condition and extend their lifetime.